Prior to the storm I planned on a post about my day in LA. I want to hold off given the devastation that I am beginning to see on TV. I have been without electricity for several days but certainly consider myself VERY lucky. I hope you're fortunate to have escaped major damage as well. Let's take a moment to be grateful for what we have and our thoughts and prayers to those who were affected. 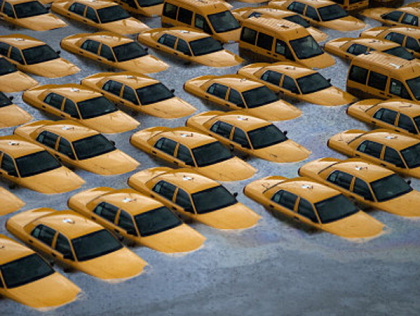 You have read this article Hurricane Sandy with the title Let's take a moment ~. You can bookmark this page URL http://ourpicturewindow.blogspot.com/2012/10/let-take-moment.html. Thanks! No comment for "Let's take a moment ~"